2015 National indoor mile champion Nevada Mareno returns to the track for the first time since Foot Locker and is challenged by upstart sophomore Caitlin Collier of Florida. It's a fast one! 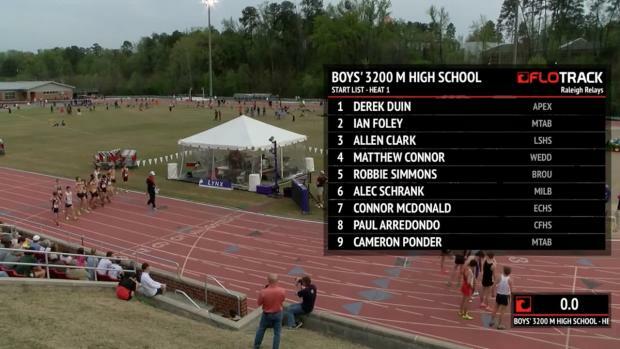 Check out what the MileSplit database has to say about the history of this race, which has become an iconic part of the North Carolina high school track schedule. 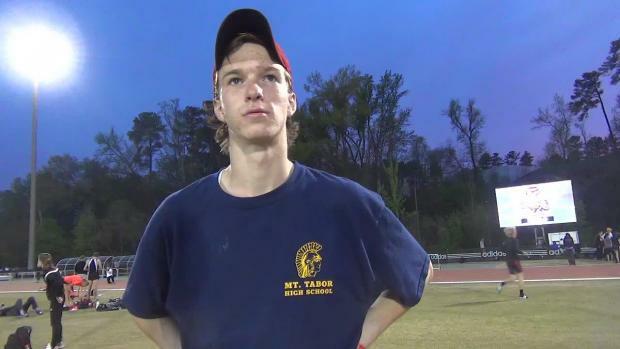 Spartanburg Christian's Logan Morris won the Raleigh Relays 3200-meter run Friday night in a U.S. no. 10 10 minutes, 40 seconds. 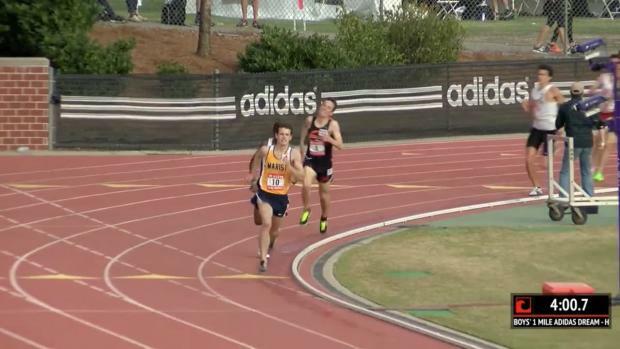 Jacob Thomson ran the second fastest 10K in school history in his win at the Releigh Relays. 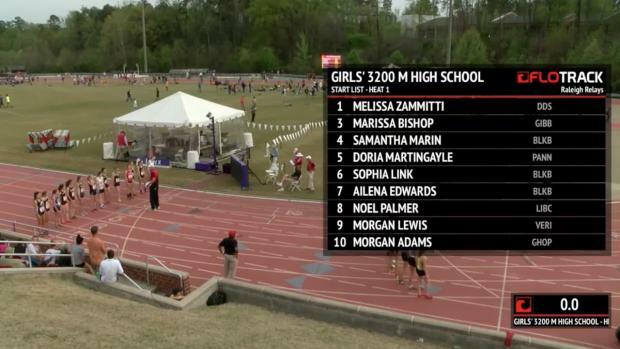 The first qualifiers to the adidas Dream Mile are Caitlin Collier, a sophomore from Bolles, Florida, and Frank Pittman, a senior from Marist, Ga. Collier and Pittman won the qualifying races at the Raleigh Relays at NC State on Friday. 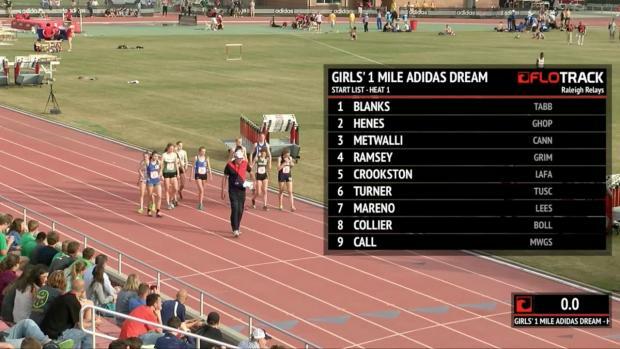 Collier took down 2015 NBNI Mile champion Nevada Mareno, in her debut at the full mile distance. 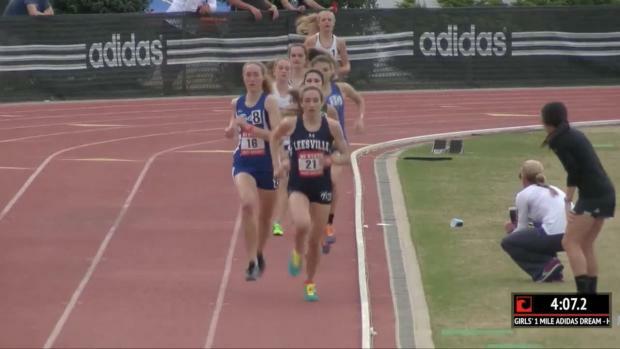 The sophomore has not raced much out-of-state and entered the competition with a personal best of 4:51.6 for 1600m. The race is Mareno's first since placing third at Foot Locker Nationals in December. 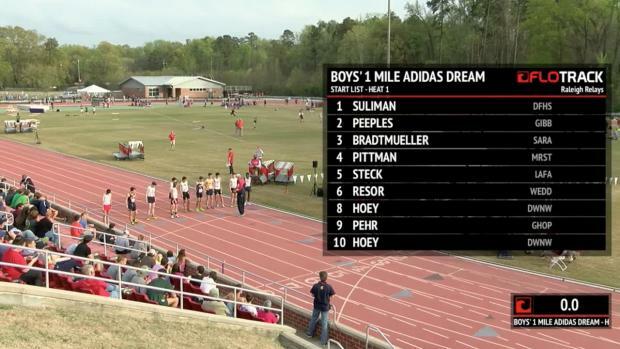 Frank Pittman from Marist, Ga. times his kick perfectly to win the first adidas Dream Mile auto qualifier at the Raleigh Relays.